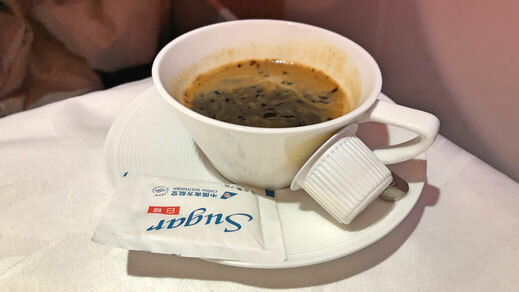 If you don't want to read the review (I know, too many words) you can just lean back and enjoy my video report which gives you a detailed inside of what it's like to travel on China Southern Airlines new Business Class. The new cabin has improved a lot from the former layout which was a bit outdated, especially the angled flat bed which wasn't very comfortable. 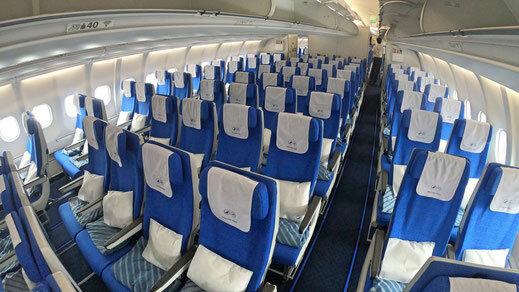 Now China Southern's A330 comes in a modern 1-2-1 configuration with 32 seats which go completely flat. 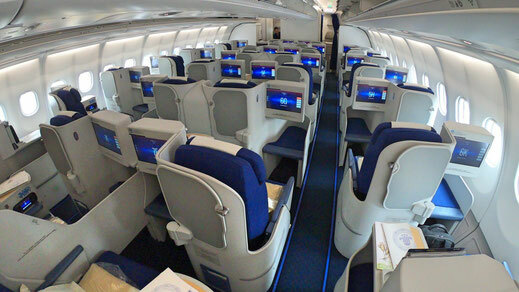 Every seat features an USB-slot, noise-cancelling headphones, a power point, personal entertainment and Free WiFi. You even get slippers! 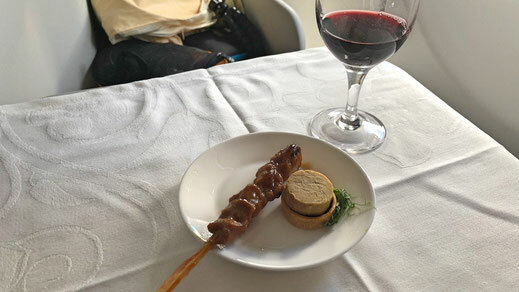 Something you won't on Qatar Airways or Emirates anymore these days. 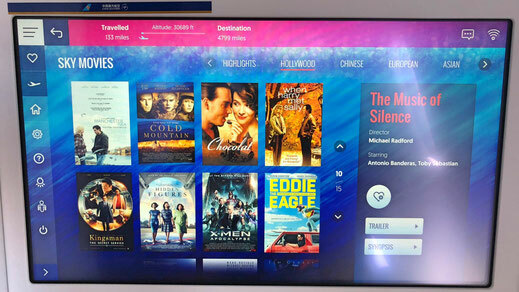 China Southern Airlines has also improved their Entertainment options featuring many more International movies and sitcoms. 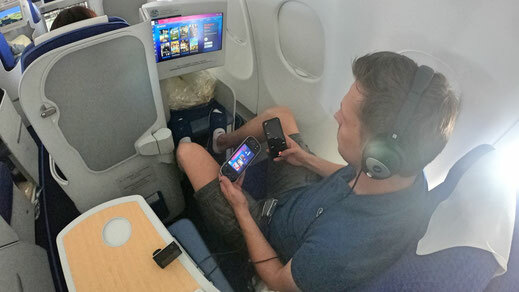 Now you can also browse the internet in the skies with Free WiFi. The only down side is that you have to surf the 'Chinese' Internet which has no access to YouTube, Facebook, Instagram and WhatsApp. 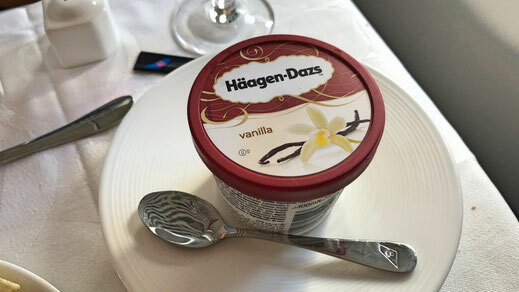 Something China Southern 787 Dreamliner doesn't feature. 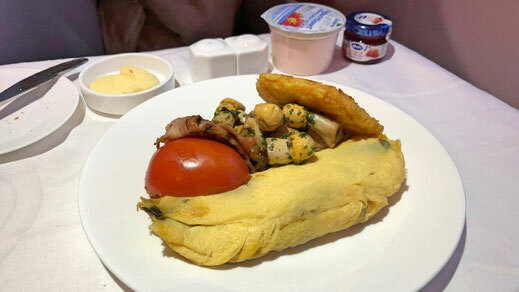 The food combined with the brilliant service on China Southern really stood out. 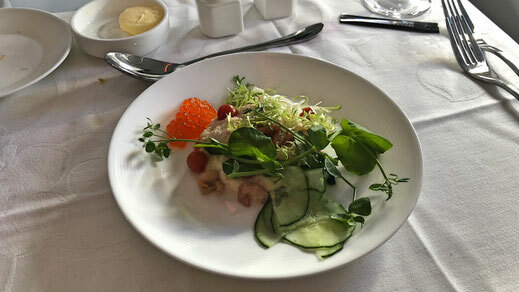 The catering out of Amsterdam was superb and there was a good choice of food offered. 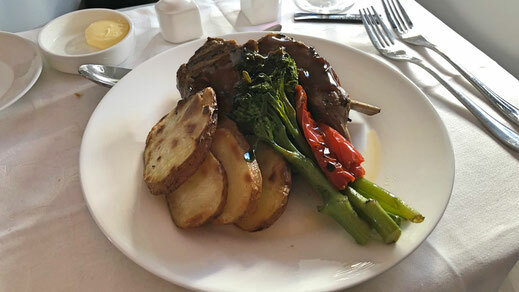 I went for the Lamb with potatoes wedges which was lovely. Also the dessert options were great. They had a little cart being pushed through the cabin with cheese, ice cream and cakes. 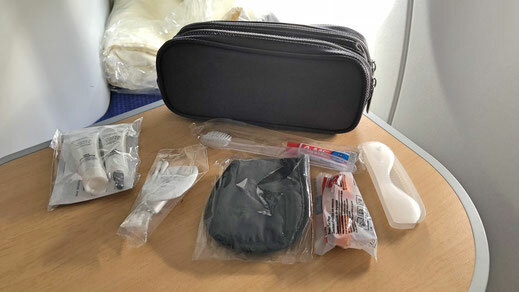 China Southern's Economy Class has also improved. 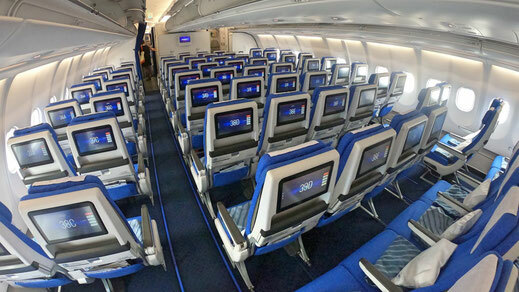 Every seat comes with a huge personal entertainment screen in a 2-4-2 configuration. Also all passengers in the back can take advantage of the Free WiFi which is provided. 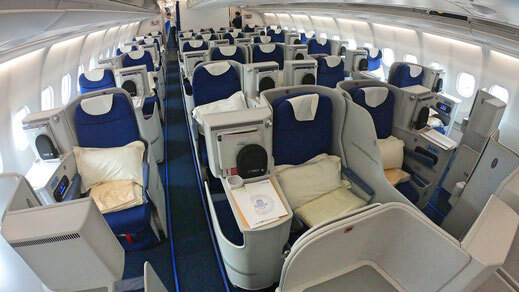 I find the new cabin to be super modern and spacious. 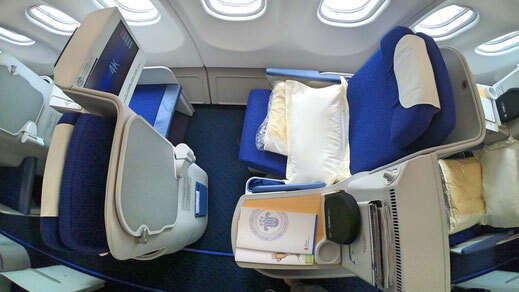 The new Business Class is an absolute great product combined with the amazing crew on China Southern. I really enjoyed my flight and not much was left to be desired. The service was very personal and efficient and also the seat is extremely comfortable. 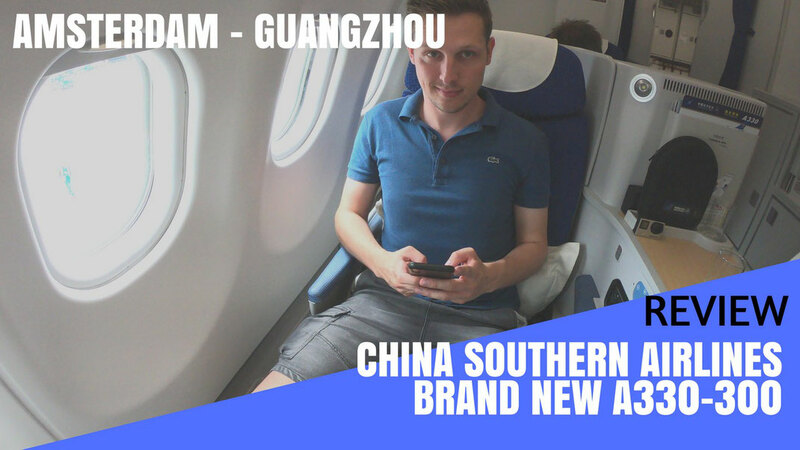 The seat might be a bit a narrow for some people but I enjoyed myself very much on this flight and I would fly China Southern without hesitation again.